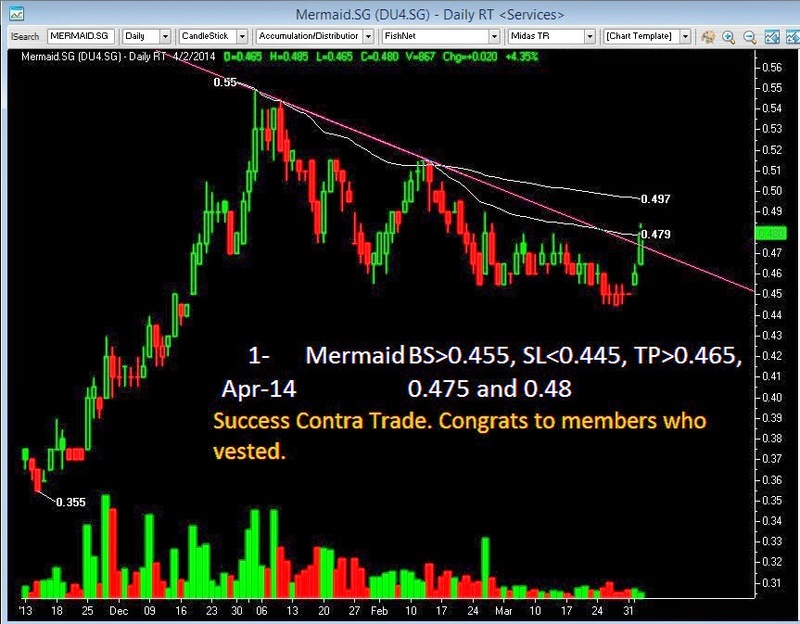 SGX Day Traders: 2014 Apr 02 - Mermaid Success Contra Trade. Success Contra Trade. Congrats to members who vested. 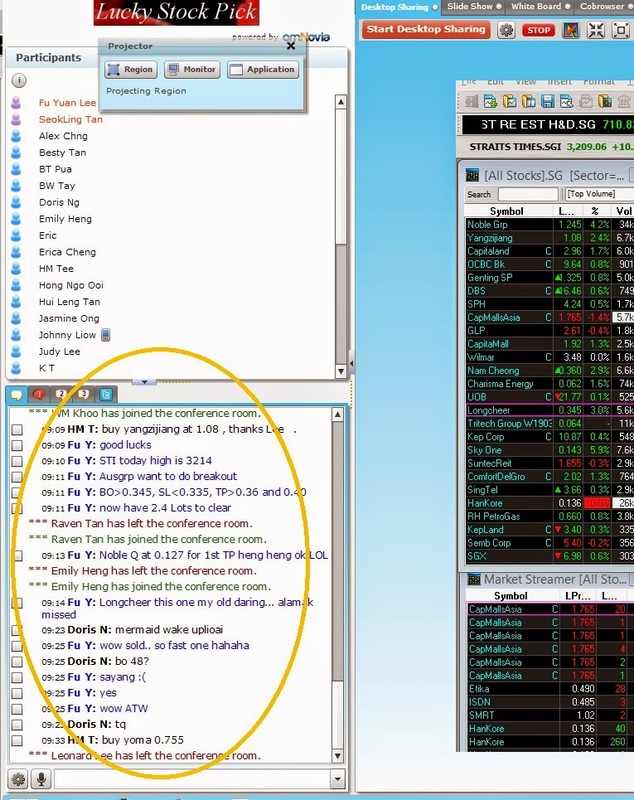 Come and Join us, Live trading ideas before market open. Cost is as low as $2 per day. Limited Seat available. One week FREE Trial here.